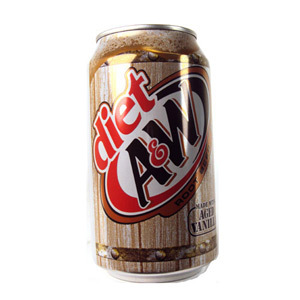 Mmmmm soda… you can't beat a cool can of Dr Pepper Cherry on a sunny day. 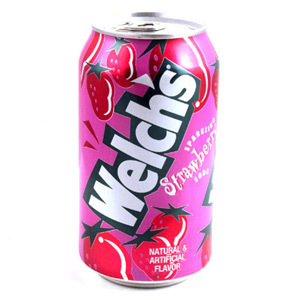 Check out our range of delicious American drinks for a tasty refreshment. 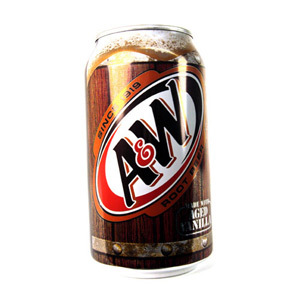 If you love root beer, you have to try the authentic A&W Root Beer - there's nothing better after a long day at work. 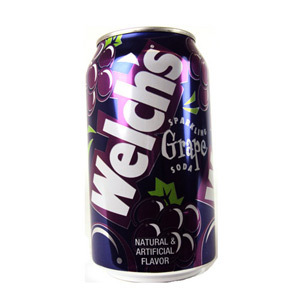 Or maybe you're missing the moreish Fanta Grape for a delicious fruity hit! Whichever refreshing beverage is to your taste, you're bound to find it here!